If you have made it this far I believe that we have caught your eye! 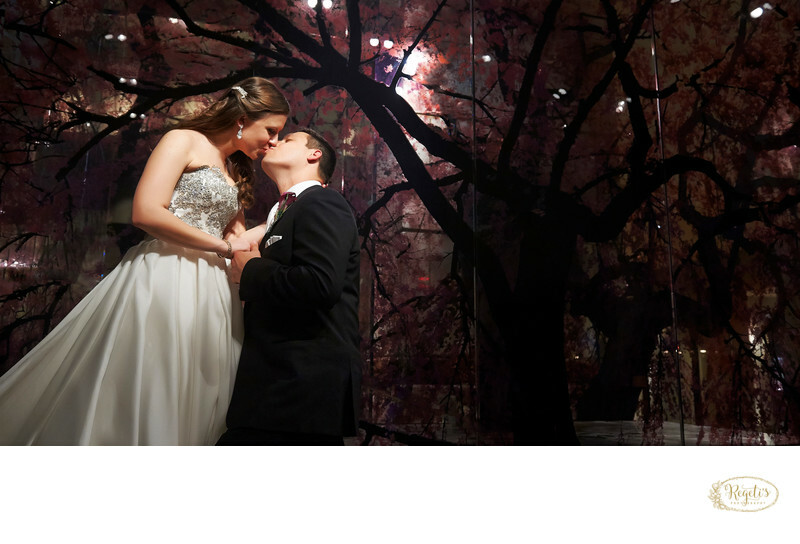 and please know that you are in good hands as we are the most experienced wedding photographers in Washington DC, Virginia and Maryland metropolitan area. 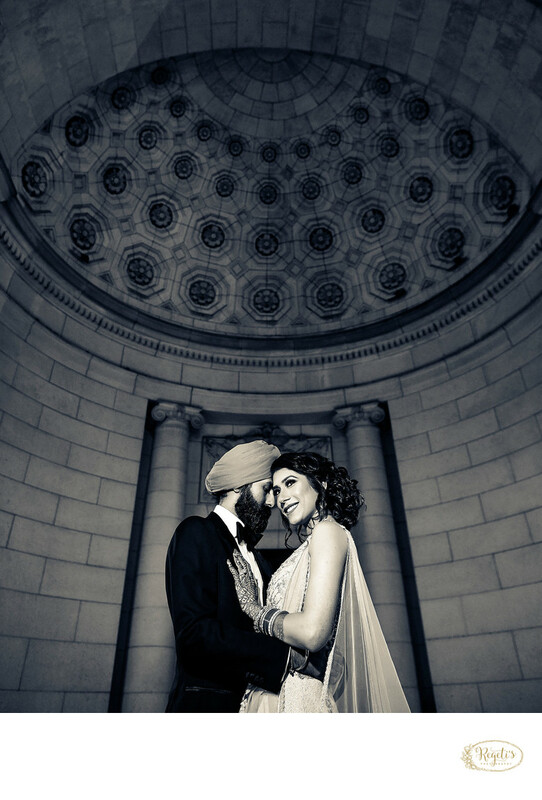 Please keep in mind that we have two additional wedding photo galleries (Wedding Ceremony, South Asian Hindu Ceremony and Engagement Photo Galleries) that cater to specific clientele servicing in and around Washington DC metro area that may want to filter our South Asian Indian Weddings which consist of Sikh, Hindu, Muslim, Telugu, Punjabi, Gujarati and other beautiful Indian weddings from everything else (for example Jewish, Christian and other inter-faith weddings) that we do being destination wedding photographers for beautiful outdoor destination weddings. 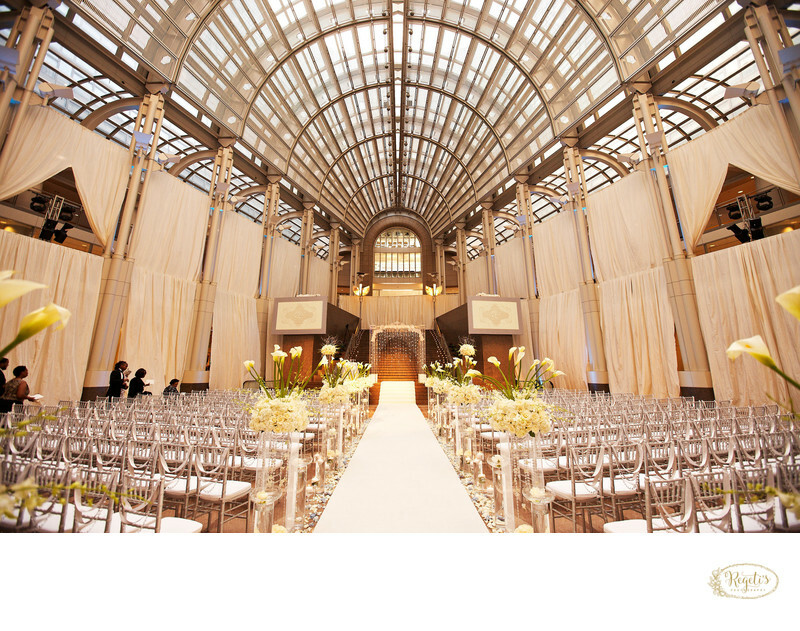 These galleries are separated up top into “Weddings” and “South Asian“, regardless of the ethnic or traditions of your wedding day photography needs our style and photo coverage remains consistent and true whether it be a beach wedding or a hotel ballroom wedding or a quaint intimate backyard wedding. 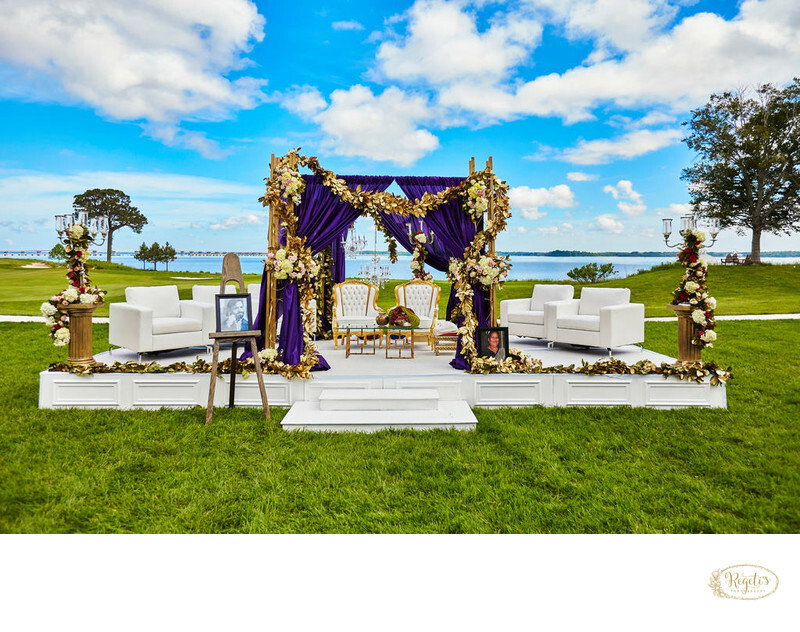 We encourage you take take time and look through our wedding portfolio and FAQs specific to coverage desired as well given it is full of useful information as you begin your wedding planning process. And of course, fill out that contact form (please do not forget to include your wedding date) and allow us to provide you with a “non-committal” proposal for your wedding day coverage needs! 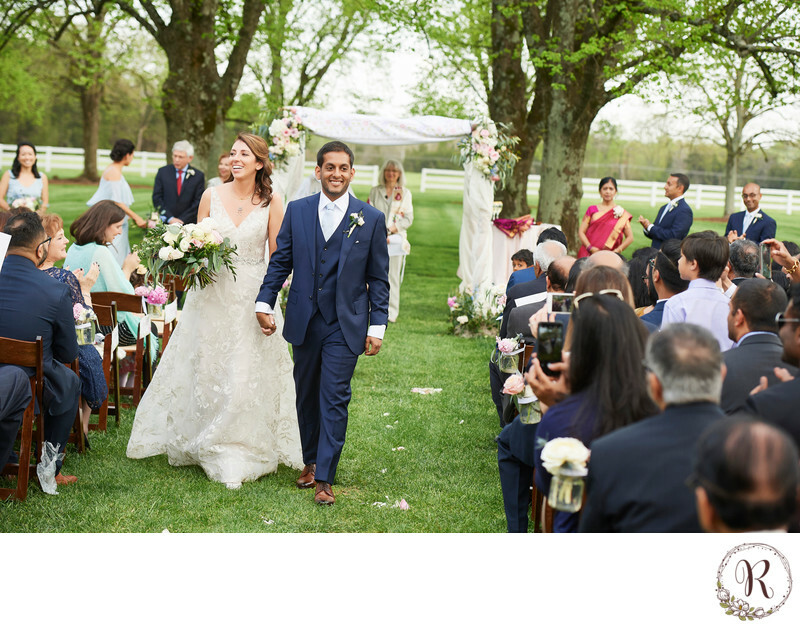 Conveniently located on the outskirts of Washington DC as one of Virginia's top "vote getters" Amy and Srinu Regeti were named as Virginia Living's Top Wedding Vendors in 2019 make these two wedding photographers a trusted go-to resource as the areas preferred choice for wedding photography. 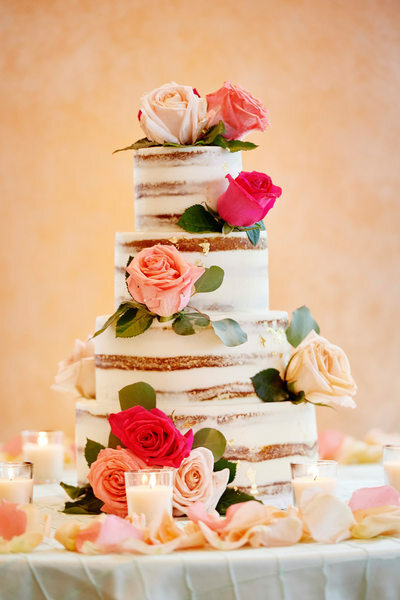 They are serving Northern Virginia area locals planning their weddings in suburbs and cities like Fairfax, Fairfax City, Old Town Alexandria, Alexandria, Falls Church, Arlington, Sterling, Chantilly, Centreville, Berryville, South Riding, Ashburn, Tysons Corner, and Charlottesville. 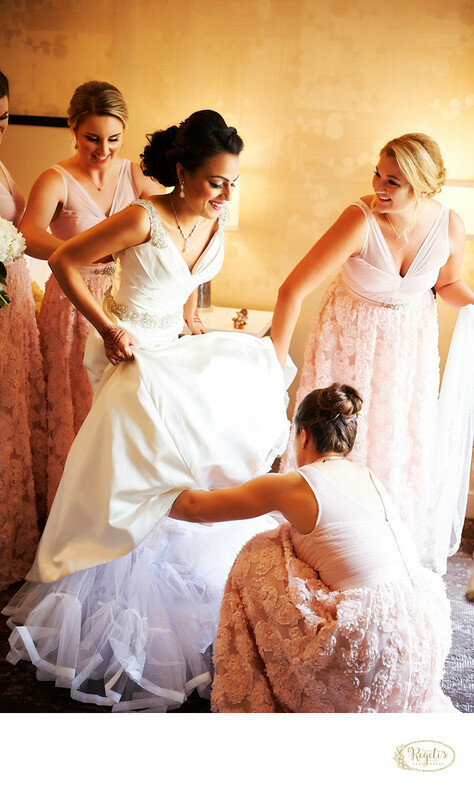 Most popular with brides throughout Loudoun County and Fauquier, widely known as wine and horse country, who are seeking out the most talented accredited "Best of Wedding" Photographers. 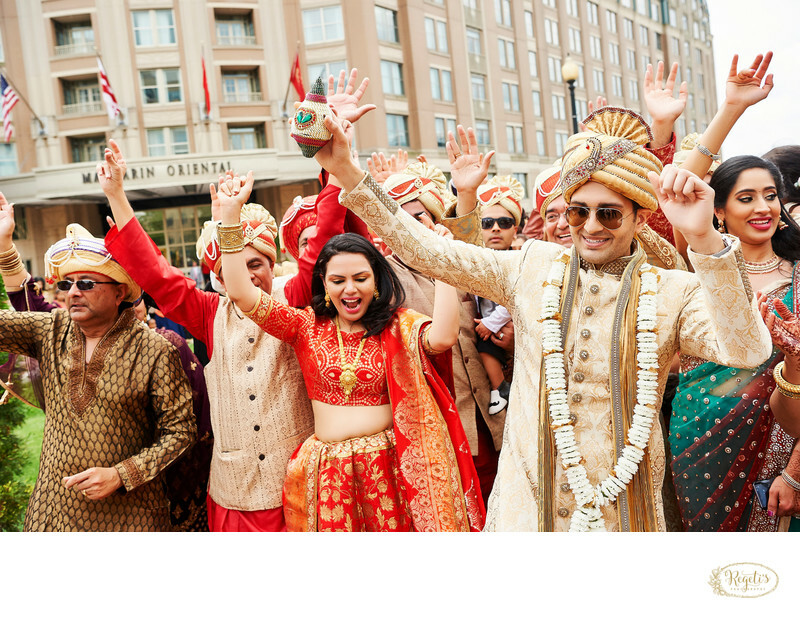 Some venues that the Regeti's love to frequent are the Ritz-Tysons Corner, Sheraton Tysons, Hilton McLean, The Westin Tysons Corner, Hilton Dulles, not leaving out a favorite among the Maharani South Asian Bride's the Westfields Marriott in the Dulles Chantilly area. 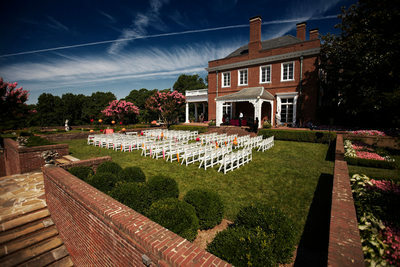 Some of the quainter venues are Black Horse Inn, Poplar Springs Manor, Rosemont Manor, Rose Hill Manor, Stonewall Golf Club, Fauquier Springs, Morais Vineyards, Keswick Hall, Castle Hill Cider and Raspberry Plains Manor for the light and airiness feel and covering your nuptials in a very candid manner that they bring to a clients perfect wedding day. All of the venues have beautiful indoor-outdoor photography opportunities, and you can bet the Regeti's use all of it when given a great timeline. Did we mention that when hiring Regeti's you gain access to a lot of valuable advice and recommendations too for locals that can best cater to your style and taste? 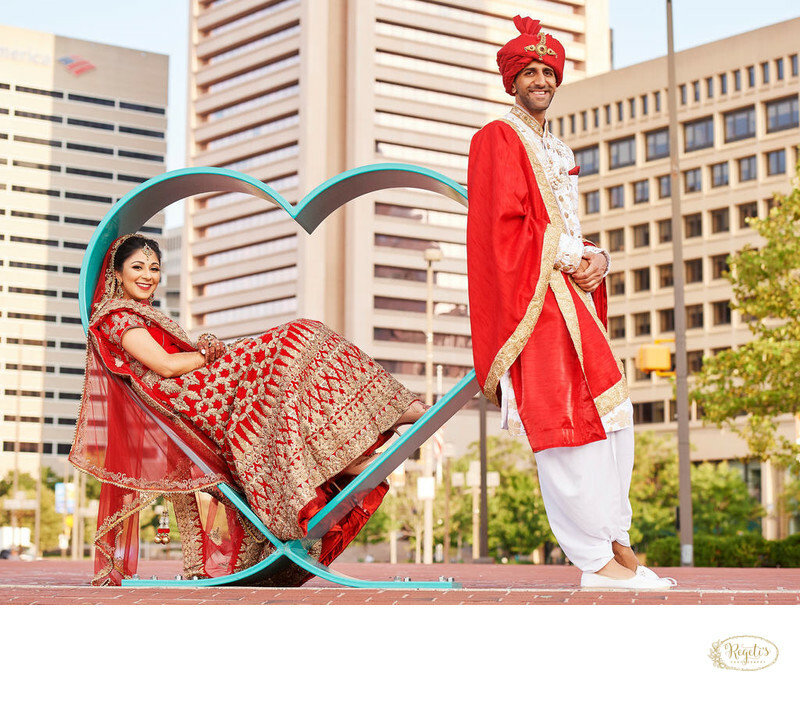 Washington DC Indian wedding photographers genuinely need to be well versed in understanding the city as there are many facets during select times throughout the year that can cause road closures/roadblocks causing unnecessary stress to any clients perfect wedding day. 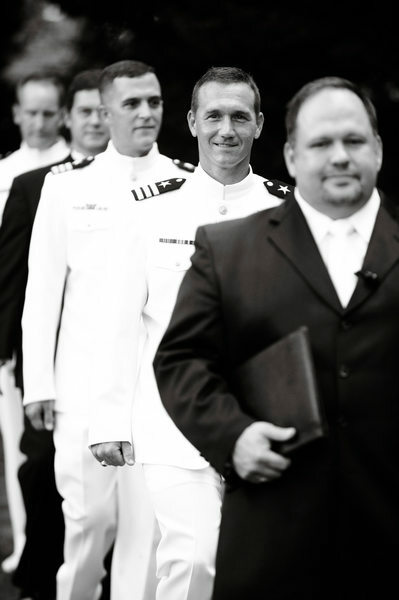 As Washington DC wedding photographers for more than 15 years, the Regeti's are well versed in the nuances of photographing in the city. Giving this team the ability to advise you regarding permit requirements, parking, precautions as you plan out your wedding day timeline and, of course, as any professional photographer should be able to do, recommendations on really great photography locations and pockets throughout Washington DC based on what it is you are looking to achieve within your imagery. 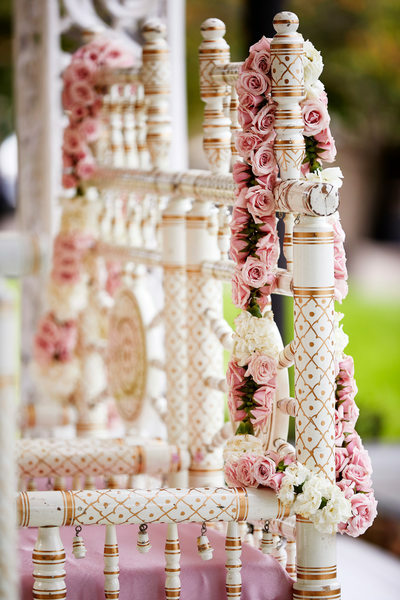 Amongst the hotels competing for South Asian Indian Brides and Grooms in the DC arena are the Ritz-Carlton, Four Seasons, Fairmont Hotel, Mandarin Oriental, The Willard, The Mayflower. 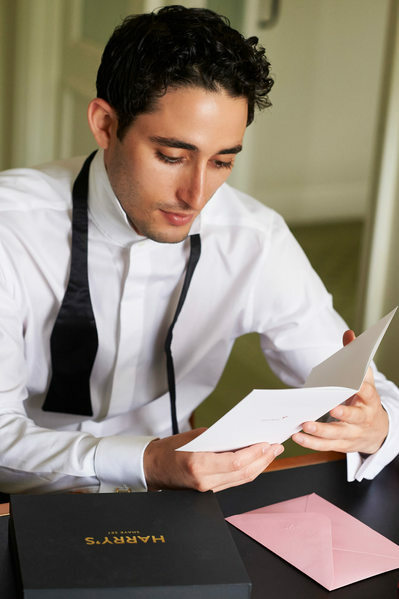 These are hotels that can handle large guest lists with great comfort and set the mark within the hospitality industry for catering to the most discerning of brides, grooms and parents — all of which the Regeti's have had the distinct experience and pleasure to work alongside. Of course, they are not the only ones as there are smaller hotels for more intimates smaller guests lists that we should equally give love to, such as; The Park Hyatt which is super modern, the Hay-Adams for its simplicity and the elegance St. Regis. 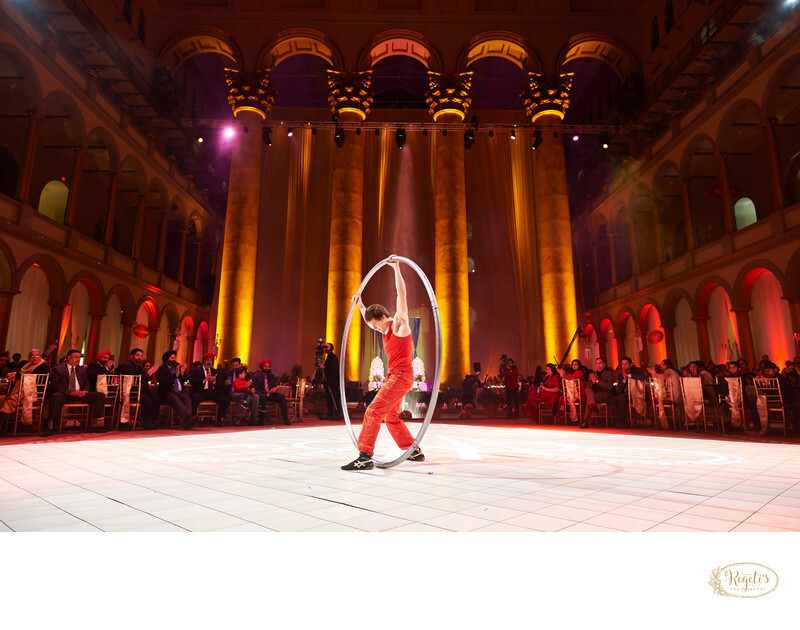 For those looking to create regality in your event, there is always The Andrew Mellon Auditorium and the New Building Museum. Two that stand out for their uniqueness would be that of the Reagan Building and the Newseum. Regeti's has been entrusted to dream weddings in Washington DC for celebrities like retired Redskins, offensive tackle, Chris Samuels and his beautiful wife Monique Samuels who is currently part of the hit reality show Real Housewives of Potomac. Regeti's has had the distinct honor of being their preferred family photographers since 2012 after building a strong bond with the family over the years. In addition to a former Miami Dolphins offensive end to name a few. Side by side as an unstoppable husband and wife photographic team the Amy and Srin Regeti of Regeti's have had the honor of photographing both Sarah Albert and Jaslene Gonzales from the former hit TV show hosted by one of Victoria Secrets most famed past model Ms. Tyra Banks. Proving the Amy and Srinu Regeti of Regeti's can handle any event at any caliber with the utmost discretion. Are you looking for a Maryland wedding photographer to shoot a unique special event in Baltimore, Cambridge, Oxon Hill, Potomac, Bethesda, Rockville or surrounding areas of Maryland? 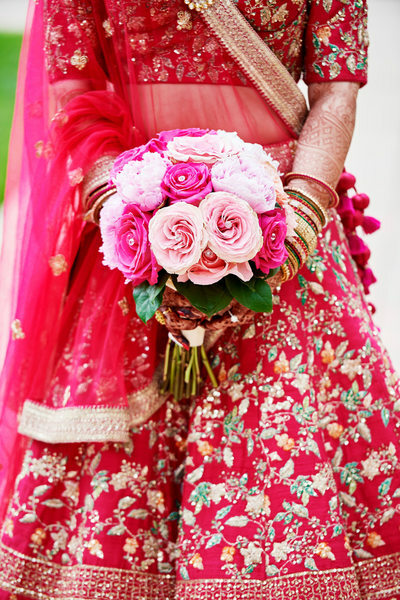 Look no further as the Regeti's are one of the most prominently sought after South Asian Indian wedding photographers located within the Tri-state area. 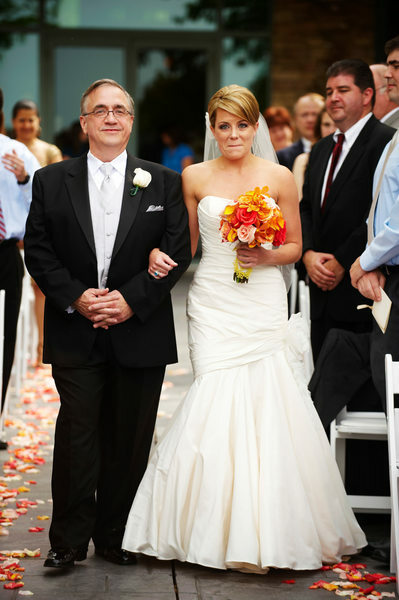 They are available to cover events throughout the United States or abroad, experienced and knowledgeable, giving you the peace of mind you crave when selecting your wedding photographer. 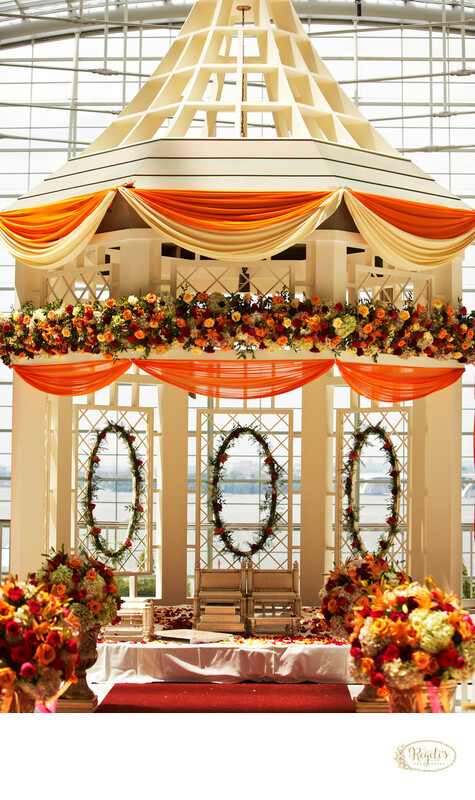 For South Asian Indian brides wanting a destination wedding venue but are looking for avoid the air miles that come with Cancun, Cabo or the Dominican Republic most are turning to the beautiful Hyatt Regency Chesapeake Bay Golf Resort, Spa And Marina in Cambridge, Maryland. This beautiful venue allows them to get away from it all and tuck away into this all-inclusive resort with their closest family and friends. 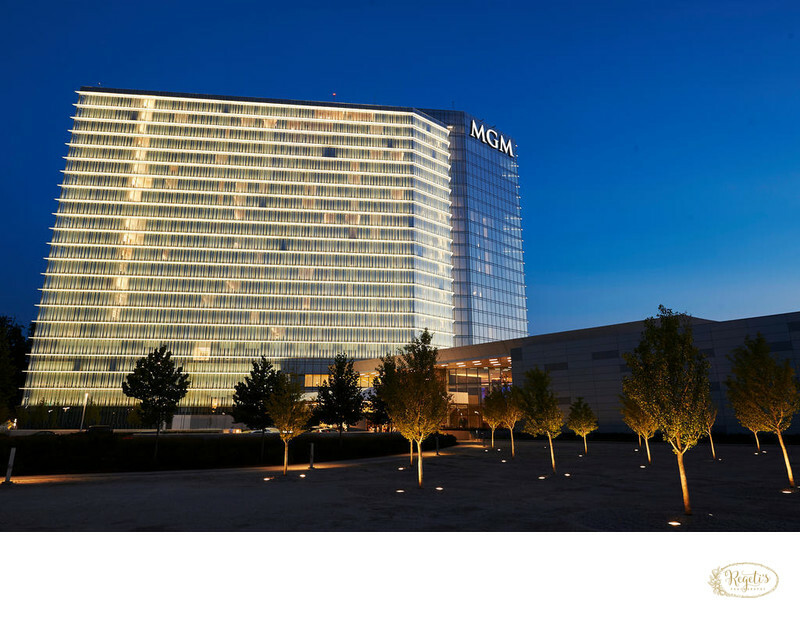 MGM National Harbor and The Gaylord National Resort and Convention Center are amongst two popular venues in Maryland. Many South Asian clients look to provide their out-of-town guest with entertainment during their stay. 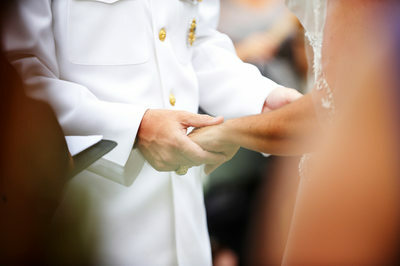 Often enough family and friends will be in town for an extended period due to different ceremonial wedding elements. Both locations provide easy access to food, entertainment, and fun. Their perks also include the ability to allow guests to visit some of Washington DC's historic sites like the Lincoln Memorial, Capitol Hill, National Museum of African African-American History and Culture, Jefferson Memorial, FDR Memorial,Washington Monument and the White House. Oh and not to forget the mention of all those beautiful Cherry Blossoms that typically bloom from April 3rd through the 8th annually. All of which is just a train ride into Union Station, an experience within itself making the most of each guests vacation time! 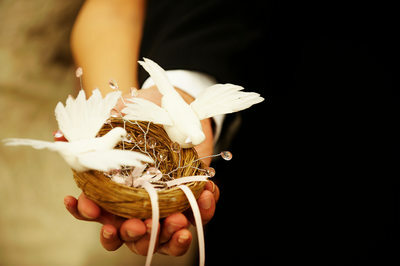 If a destination wedding is what you dream, why not hire the Regeti's team? With the passports ready and in hand they will follow you anywhere you want to go! Even if that is the Backwaters of Kerala, India. 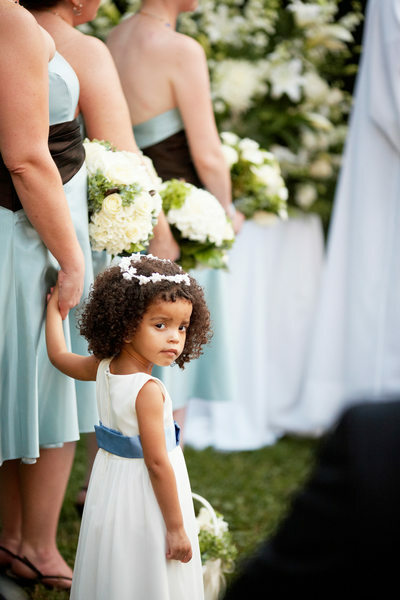 Luckily the Regeti's have family and friends all around the world and often enough they may be headed in the same direction or can make it quite appealing for clients to bring them along as their photographers at a set fee for destination coverage. 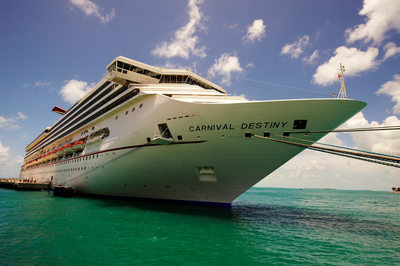 Destination abroad bookings are limited to only (5) per the calendar year. It is encouraged that you drop an email to learn of availability should you wish to commission the Regeti's for your destination wedding and events. 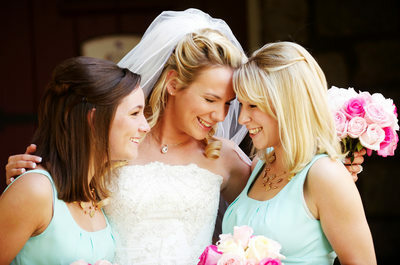 For wedding coverage throughout the States, coverage costs remain the sample with the simple addition of travel and accommodations. Often most clients can use sky miles or reward points that often help to cover these costs and allow the Regeti's services to remain budget friendly no matter where your event(s) take place. Having photographers who are professional in work ethic, appearance and prepared for all weather conditions is a bonus for most clients giving the peace of mind no matter where they are. Let your destination be theirs. Please do not forget to rate us on Yelp. 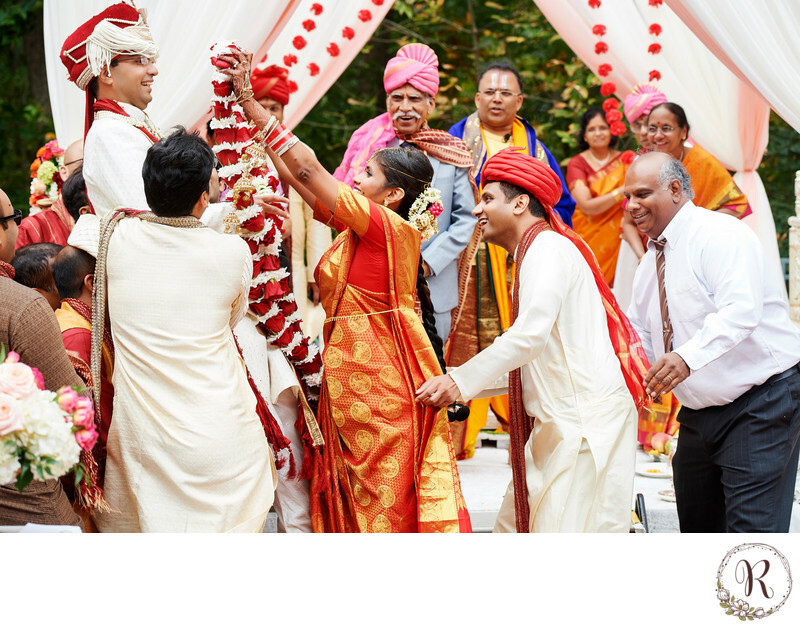 The Regeti’s are a well-known name amongst their niche of South Asian wedding clients and also listed amongst the top 500 wedding photographers in the world on Best of Wedding Photography. Having begun their journey well over 15 years ago within the wedding photography market, they filled a void for a clientele that was desperately underserved with little to no creative entitlement as at the time anything outside of traditional simply ceased to exist for within most South Asian brides wedding images. The Regeti's quickly became an overnight sensation. It was no wonder why Amy and Srinu Regeti quickly excelled as one of the MOST sought out and respected South Asian Indian photographic team. They were awarded by the International Special Events Society three consecutive years for Best Social Photography for a South Asian Indian Wedding entry and also a Best of Social for a quaint wedding in the Historic Town of St. Michaels. They also appeared as special guests on Nightline ABC associated with the British Royal Families Princess Diana as a sign of the times. Gracing publications around the world such as Thailand Magazine, Professional Image Maker of SWPP, Rangefinder, Grace Ormonde, Martha Stewart Weddings, Vogue India, People Magazine, theKnot Magazine, Bride’s Magazine, Washingtonian B&G, Modern Bride Magazine, Engaged! Magazine as well as editorial photographers for the publication. Along with being featured in many printed book titles for their trade regarding their ability to light and guide their NICHE clients into comfortable poses that have set industry standards amongst many now colleagues throughout the market. 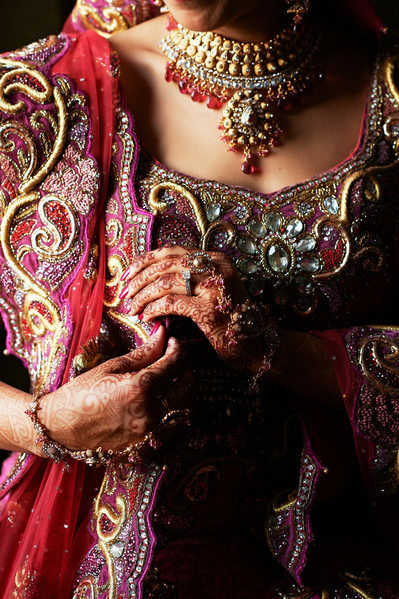 Their work can be frequently found visible through online resources such as Maharani Weddings, South Asian Bride Magazine and Mandala Weddings. They have taught at WPPI (Wedding and Portrait Photographers International) as the God Mother and God Father of Boudoir Photography. Responsible for its widely accepted standards amongst many American men & women photographers today, they were the sole creators of the Boudoir Marathon. The two having influenced an entire market of wedding photographers during the digital movement and spark of DWF (Digital Wedding Forum). Also, last but not least are formerly known bloggers for WeddingWire.